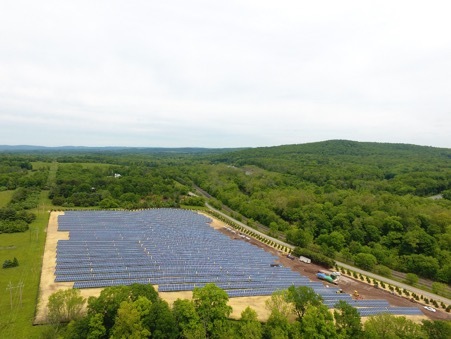 Looking to lease your land for a Solar Farm? PS Renewables is always looking for new potential project sites. 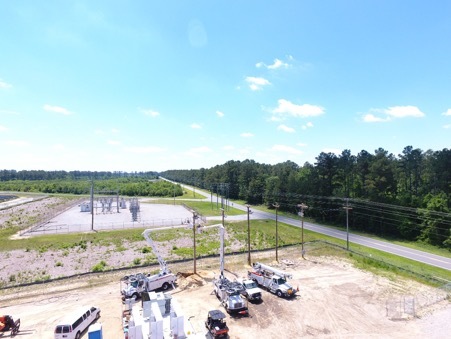 We work directly with you, the landowner, or your representatives, to assess and lease suitable land for our joint utility-scale solar farm development. Once our solar farm has been permitted and constructed it will produce clean energy. This energy is so large that is normally directly delivered to the electrical grid via the existing utility infrastructure. Therefore the closer your land is to a utility line, or a substation the better! 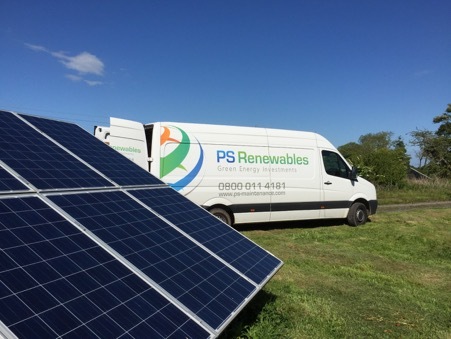 PS Renewables is a trusted and credible company with no hard sales tactics. You will find that we are not too big and not too small, but just right. Your local solar development manager will work our project from inception all the way through completion and we have enough depth and experience to make sure of success! You can opt to go for a really large nationwide company, because they have thousands of projects under development. But is that right for you? Do you want to be just a number on their list? There are hundreds of landowners out there waiting for these large companies to get round to dealing with them. Or do you go for a friend of a friend who happened to know something about solar. Small is beautiful, isn’t it? Well maybe. Trust is important and a personal service is too, but solar development is not cheap and takes specialist knowledge, it helps if your development company has experience and the ability to stay the course. We know that there are a lot of solar developers out there looking to do business with you. Some have a great story, others just great promises. As is often the case, if someone offers you something that sounds too good to be true, it probably is. We would love to work with you. 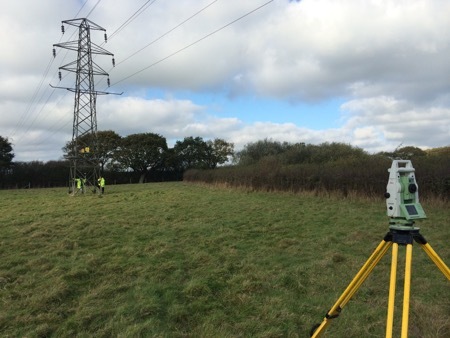 If you own about 10 acres or more of land that is already cleared, reasonably flat and close to a substation or utility overhead powerline, be sure to check in with us and see what we can do together. Please review the testimonies of many happy landowners in the videos below, and give us a call!